The US Defense Secretary, James Mattis, paid recently a historical visit to the Middle East that included the Saudi capital Al-Riyadh. Mattis, who is well-known for his opposing approach against the expansion of Iran in the region, affirmed that countering the influence of Iran will lead Yemenis to reach a political peace agreement. He previously requested the White House to approve a military support for Saudi Arabia and the UAE to liberate the port of Hodeida from the Houthis after the Administration of Obama declined similar application by Abu Dhabi in 2016. Washington will intervene directly in the battle of Hodeida liberation, in support for Al-Riyadh and the government of Yemen. However, this will oblige the US administration to fix internal disputes towards the American military support for the Saudi-led Coalition in Yemen. The expected American military support for the liberation of Hodeida will not involve ground mission. It will be confined to intelligent support, unmanned aircrafts, GPS images and military advisors for local forces in Yemen. In addition to that, it will assist in preventing access of arms shipments to the Houthis that is smuggled by Iran. The Trump's administration finds Yemen as its typical chance for demonstrating its new foreign policy. Intervening in Yemen will allow the US to effectively counter terror groups such as the AQAP that uses Yemen as a safe haven for launching its external operations. The anticipated support by the new administration for the government of Yemen against the Houthis will gain the trust of the US old allies and curb the influence of Iran in the region. The US support for countering Houthis in Yemen would form a radical change of its foreign policy. It will be the first American intervention against Iranian- affiliated militia in the region. This intervention will have regional and international consequences, but the Saudi diplomacy- that has already started to avoid any possible fighting between Russia and the USA in Yemen, though it is still a hard task. 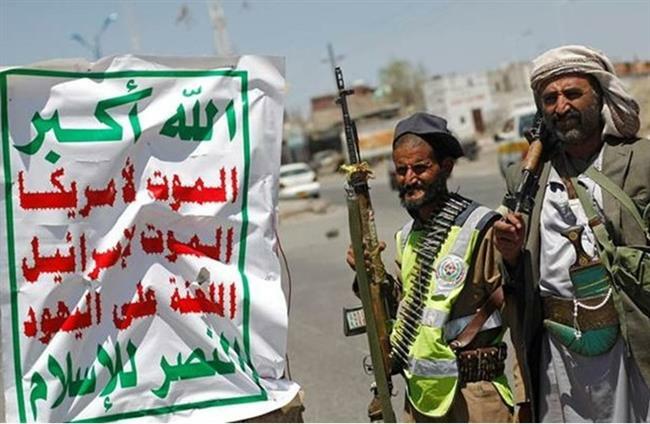 The intended message is to make Iran aware that the war against its militias has begun in time it cannot do more for the Houthis due to many geographic reasons, though Tehran was seeking somehow victory in Yemen for its cards in Syria and Iraq. The European Union and China will stand for the liberation of Hodeida port to ensure safety of world maritime routes. Will Stockholm agreement between the Yemeni government and the Houthis survive? Do the Gulf states want to win over Iran or have ambitions in Yemen?